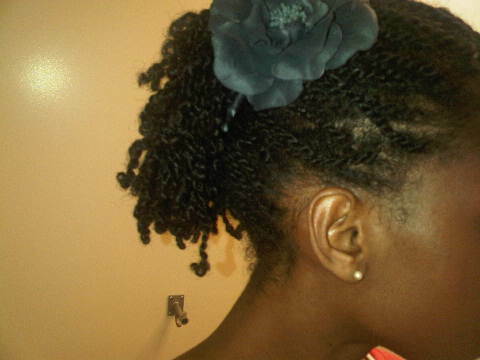 So if you follow me on Fotki you know that mini twists are nothing new to me. I don't do them often because it's so time consuming and I seriously start missing my fro after a few days. 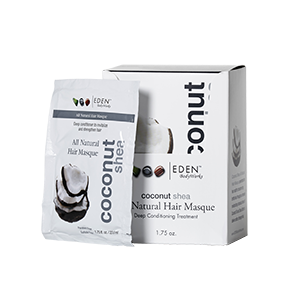 I love them for their versatility, AND for the fact I don't have to do much to my hair in the morning. 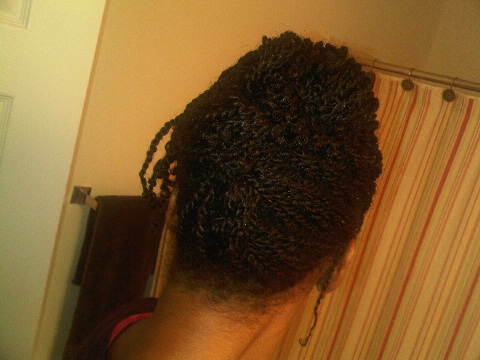 I started with hair that was slightly blown out because I wanted the twists to look longer. I've had them in nearly 2 weeks, and I've had to retwist the edges because they started to get fuzzy and unravel. 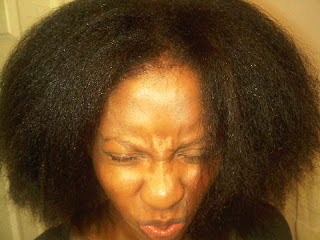 I plan on co-washing the twists tonight because my scalp is itching like nobody's business! However my hair doesn't look dirty and my twists are super moisturized. I could probably go another week, but to be honest I love cowashing too much. If the twists start to unravel I may take them out and rock a twist out or just pull them up into a pony!